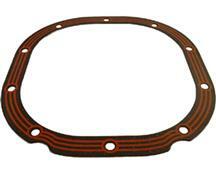 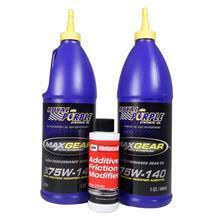 Add a set of performance 3.55, 3.73, 4.10, and 4.56 1994-2004 Mustang gears to your Stang for increased acceleration. 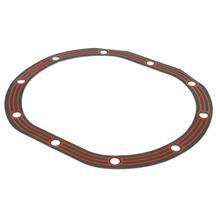 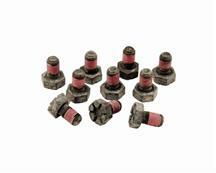 Stepping up to a higher performance gear ratio in your Fox Body both improves acceleration and improves performance. 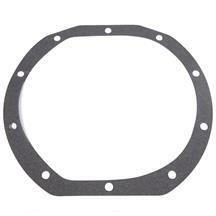 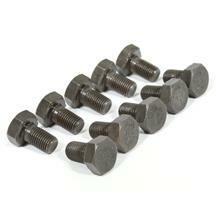 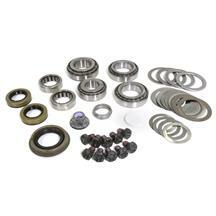 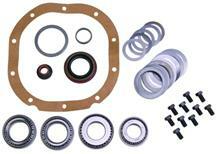 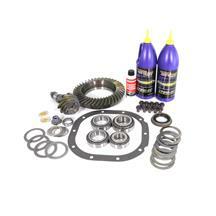 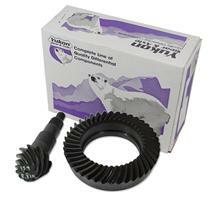 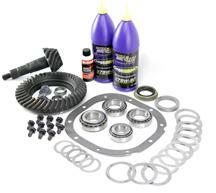 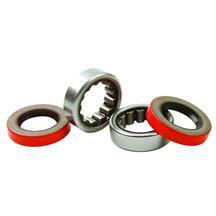 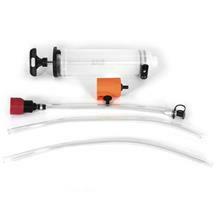 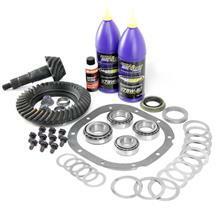 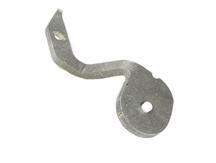 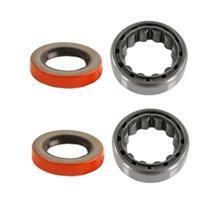 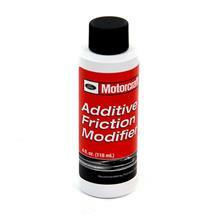 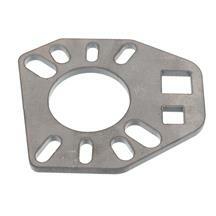 Our gear kits come with rear end gears, a master install kit, gear oil and friction modifier. These Ford Racing and Yukon kits fit 7.5" and 8.8" rear ends in 1994-2004 Mustangs. 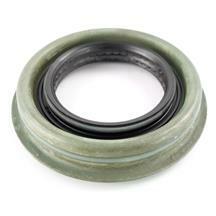 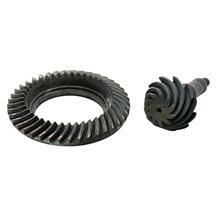 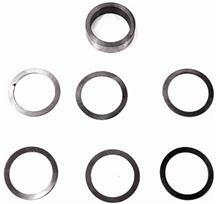 Buy individual ring and pinion sets in 3.08, 3.15, 3.27, 3.31, 3.55, 3.73, 4.10, and 4.56 gearing. 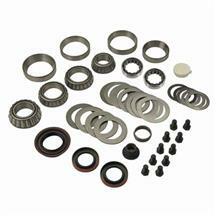 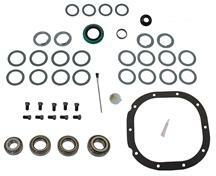 Rear Gear Super Install Kit (86-04) 8.8"
Our 3.55, 3.73, and 4.10 gear kits are a popular upgrade among 94-04 Mustang owners. 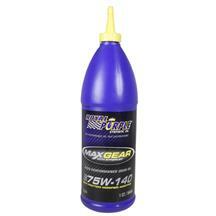 By choosing a higher gear ratio, you increase acceleration and performance. 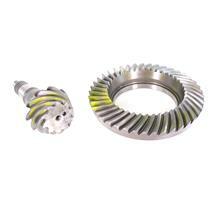 Choose the right Ford Racing or Yukon gears for your 7.5" or 8.8" at LatemodelRestoration.com. 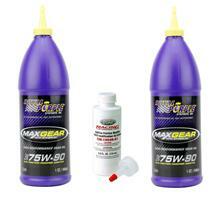 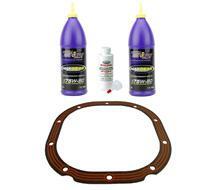 Don't forget to add Royal Purple gear oil and friction modifier to your order to refill your differential after the gear install.